There are 3 main train stations in Budapest: Keleti (east), Nyugati (west), and Déli (south). 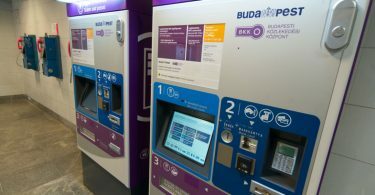 These stations connect Budapest with other cities within Hungary as well as over 20 international cities. 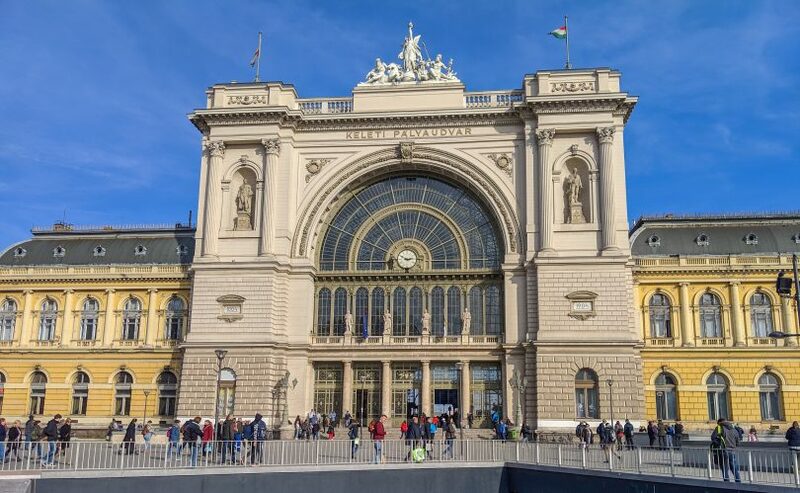 If you’re planning on departing Budapest by rail, make sure you’ve checked your ticket for which station you depart from! 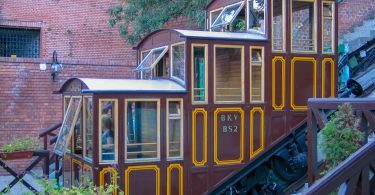 Planning a train journey from Budapest is simple, using Seat61’s easy website. All three stations are also very simple to reach via public transit. We recently departed the Budapest Keleti station and took a train to Warsaw, Poland. This overnight train also went through Krakow, and was a lovely way to save on a hotel bill.